Solo guitar on all selections except Hark, the Herald Angels Sing (three guitars), What Child is This (guitar and 12-string guitar) and Rorate (guitar and soprano guitar). All instruments played by Robin Bullock. 14th century, from The Oxford Book of Carols. The tune to this classic carol was composed by Felix Mendelssohn as part of his cantata Festgesang in 1840. The words, however, had been written by Charles Wesley well before that, in Hymns and Sacred Poems in 1739, and somewhere along the line somebody got the idea to bring the two together. A set of four tunes that have very little in common except an overall feeling of joyousness, and consequently fit together quite nicely (I happen to think). “Christmas Day in the Morning” is a fiddle tune from the Shetland Islands, north of Scotland, where it’s traditionally played on Christmas morning to welcome the day. “Bring a Torch, Jeannette, Isabella” (Un flambeau, Jeannette, Isabella) is a well-known French carol, “In Dulci Jubilo” (also known as “Good Christian Men Rejoice” is a German melody dating back to the 14tu century, and the “Yeoman’s Carol,” with which it shares its opening phrase, is another from the Oxford Book. A carol that I heard growing up in the Methodist church. Words by James Montgomery, 1825; tune by Henry T. Smart in Psalms and Hymns for Divine Worship, 1867. I originally encountered the first tune as a lesser-known melody for the Christmas carol “I Saw Three Ships,” but it also appears in the Oxford Book as a spring carol under the delightful title “Furry Day Carol.” This title, alas, has nothing to do with werewolves or shape-shifting; “furry” in this case is simply a corruption of the Latin feria, holiday (whence “village fair”). The second tune is a composition by the legendary Irish harper/composer Turlough O’Carolan (1680-1738). In which two beloved carols go hitch hiking through the American south, picking up some Nashville drive and some Mississippi Delta mojo. An homage to one of my musical heroes, the late guitarist John Fahey. 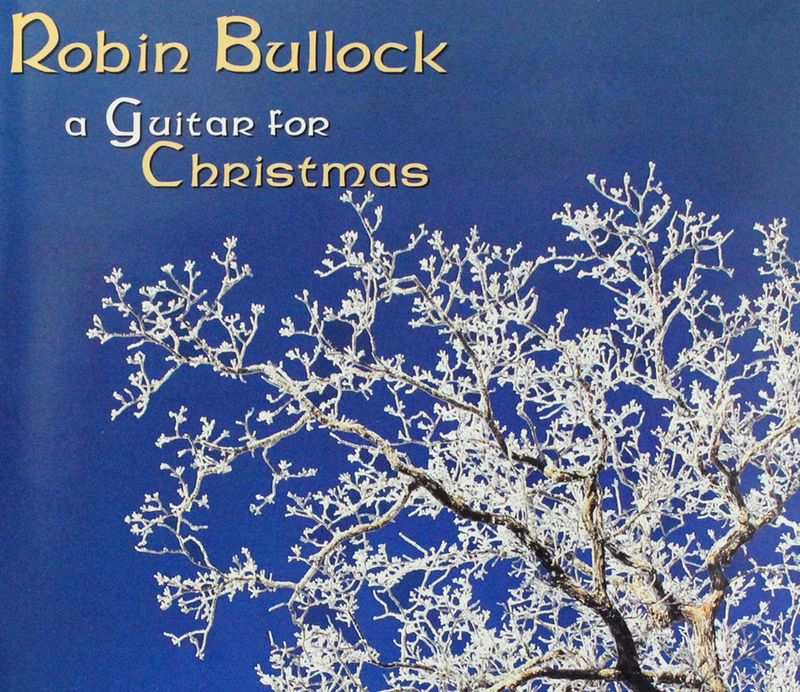 Fahey recorded one of the first and still one of the best solo guitar Christmas albums, The New Possibility, in 1968, and re-recorded most of it in 1982 under the title Christmas Guitar Volume One. This medley appeared the second time around, in more or less this arrangement (though I’ve added verses to “Go Tell It on the Mountain” that Fahey chose to omit). Traditional Irish carol from County Wexford. I previously recorded this on mandolin on the CD A Midnight Clear – a track that eventually showed up on my Christmas Eve Is Here CD – but my guitar wanted to sing it too, so here it is again! An arrangement combining two melodies to the poem by Bishop Phillips Brooks (1835-1903), the first composed by Bishop Brooks’s organist Lewis Redner, the second from The English Hymnal. A 15th century German carol (Es ist ein’ Ros entsprungen) first published in the Speierschen Gesangbuch in 1600, and arranged by Michael Praetorius in 1609.